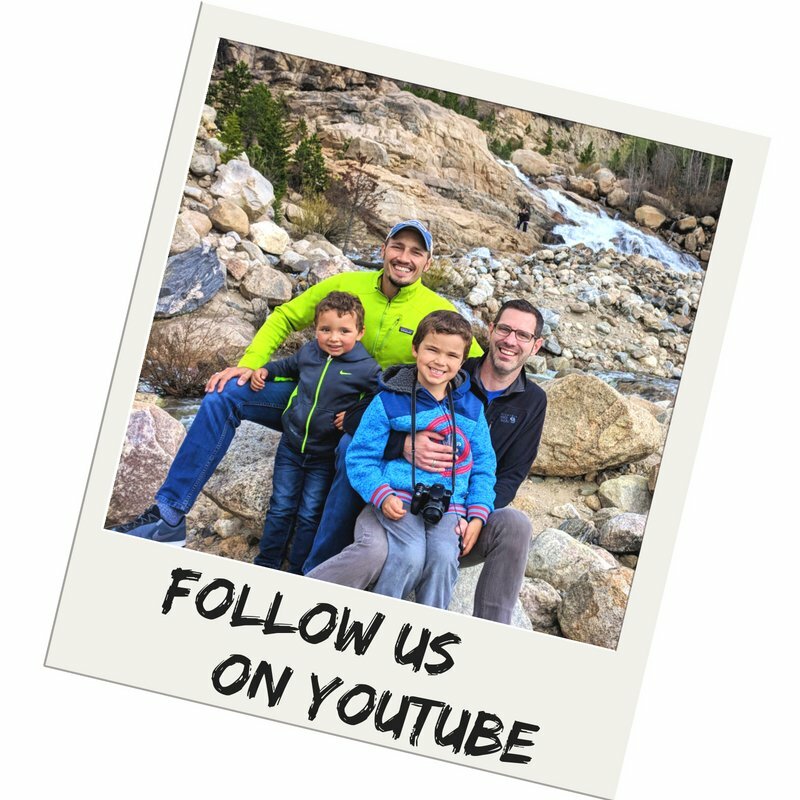 We love when we get to share our favorite spots to visit, tips we’ve learned and ideas for exciting times along the Scenic Route. 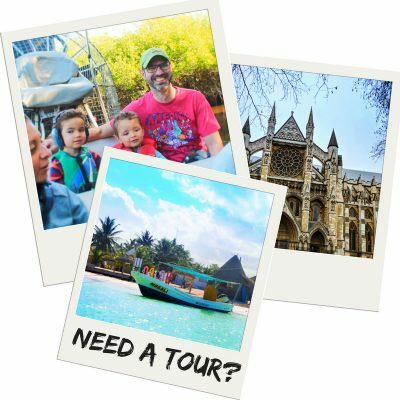 We’ve created a really fun video to inspire new and wild times with young kids as you travel beyond the city… but you have to visit the the Scenic Route with Alamo Rent a Car to see it! Curious to see what ideas we have that you’ll find all along the Scenic Route, wherever your travels mind take you? 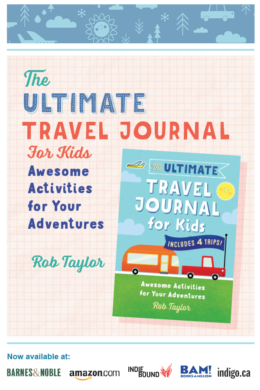 Well, here’s a tease of what we suggest, keeping in mind that these are ideas to make for fun travel adventures with young kids (from 2-7 years old approximately). Remember, every kiddo and every family is different, so adjust accordingly. 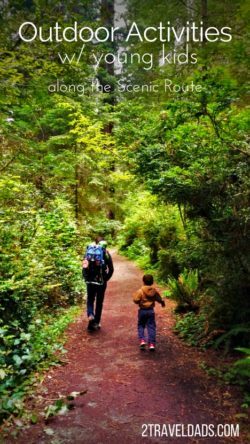 We pondered and poured through our recent travels as a family and found our favorite outdoor activities with young kids. We tend to gravitate to days spent in the sun, water or forest. Spending time outdoors with the kids gives us the chance to have fun as a family and to be active together. From the quiet Quileute River in La Push, Washington where the Twilight Saga was filmed to the Intracoastal Waterway of Florida, kayaking with kids is a great idea. 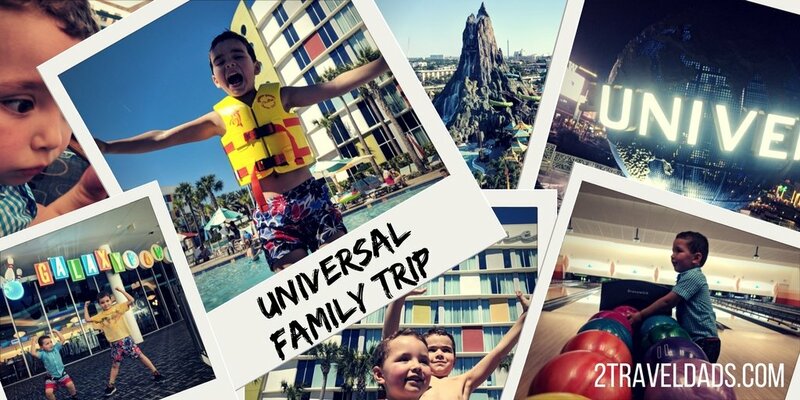 See where we recommend for family fun on the water! Exploring the Scenic Route takes us to some remote places, and when we’re traveling the West Coast, we are never short on hiking options. 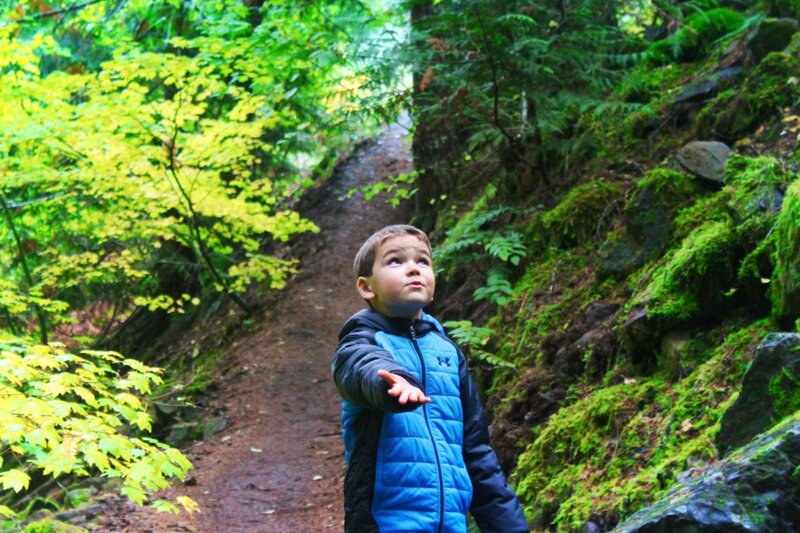 Hiking is one of the easiest outdoor activities with young kids so a simple drive beyond the city brings us to trails out of neighborhoods or into National Parks. Go take a look where we recommend along the West Coast! 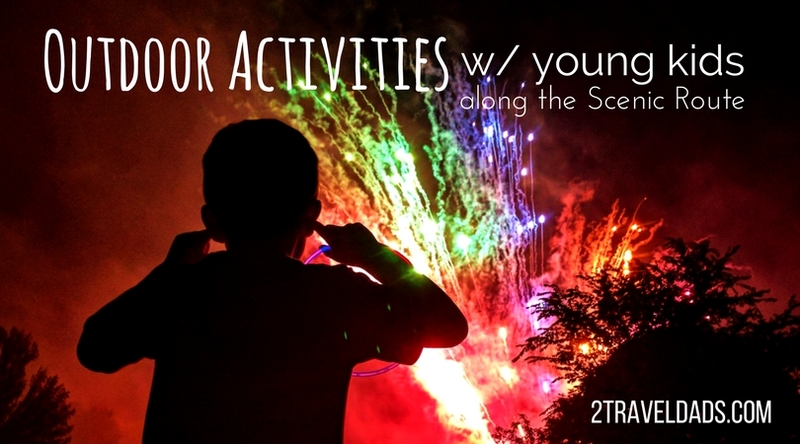 Taking part in local festivities is a great way to get a feel for the community you’re traveling through. The Scenic Route is peppered with wonderful small towns that are ready to welcome visitors. Curious to see where we’ve really had fun? 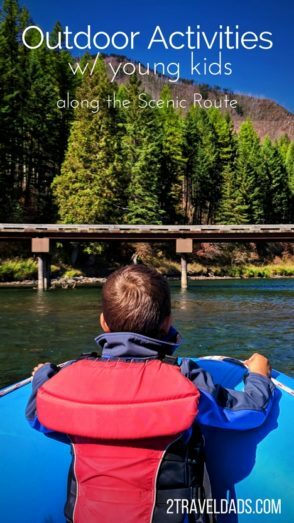 We know that river rafting isn’t a year round activity or something that every family would consider, but spring through fall there are some breathtaking waterways to explore. 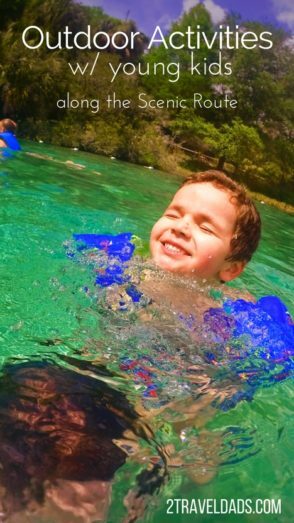 You need to see our recommendation for our favorite river experience with kids. Since we’re from the Pacific Northwest, we’re not afraid to jump in the water, even on a cloudy day. Being on the road and exploring the Scenic Route, we all too often wind up side-tracked for swimming. Where do you think we really love to swim with the kids? Wherever the Scenic Route takes you, there are plenty of opportunities for fun and adventurous outdoor activities with young kids. There’s so much to explore, so go drive happy. And want to pin this for later when you’re trying to get ideas for making your exploring, road trips, bonus days on work trips or just any day away? Go for it!! !